An evening with one of the most controversial figures of the 19th century and the man who brought him back to life. 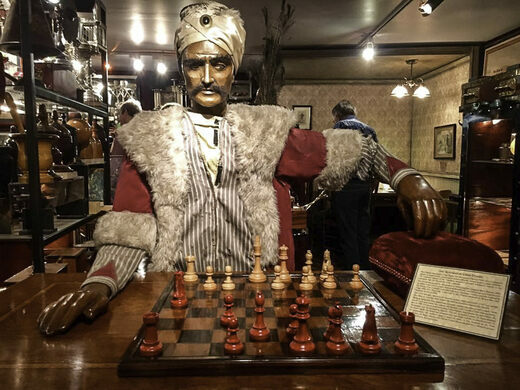 Tour the workshop of John Gaughan, one of the most intriguing minds in the art of magic, and meet his most celebrated creation—the Turk, or the Automaton Chess Player. 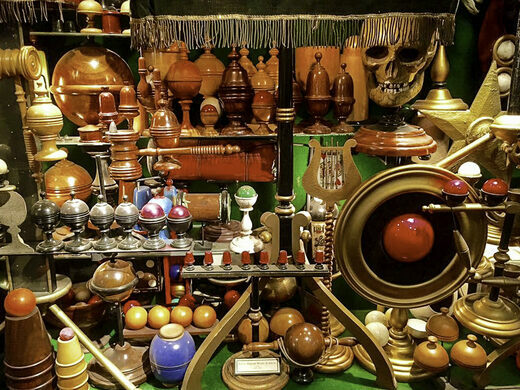 John Gaughan is an expert conjurer who prefers to remain behind the scenes. 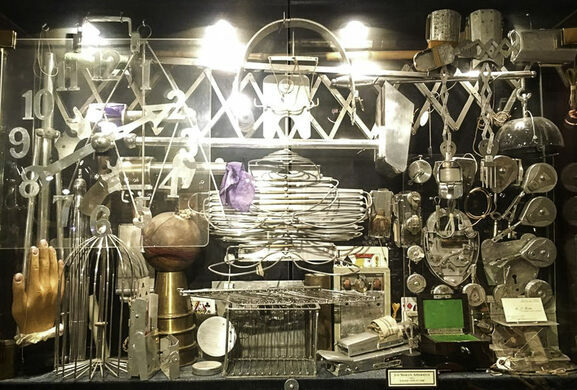 Rarely seen on the stage, he is the mastermind behind many of the most acclaimed magic illusions of our time—Siegfried & Roy, David Copperfield, and Criss Angel are just a small sample of his exclusive clientele. 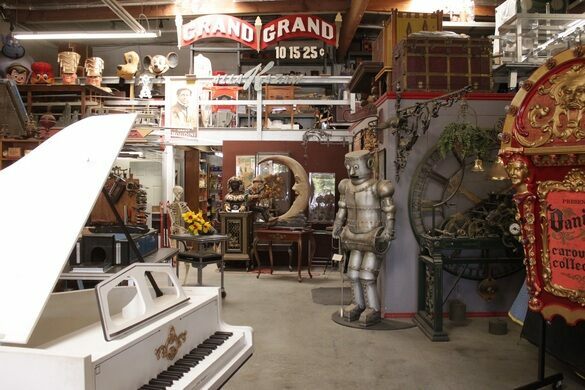 He has also consulted for Jim Morrison, Elton John, and Michael Jackson, and his work has been featured in LA Weekly, The New York Times, and by the BBC, just to mention a few. 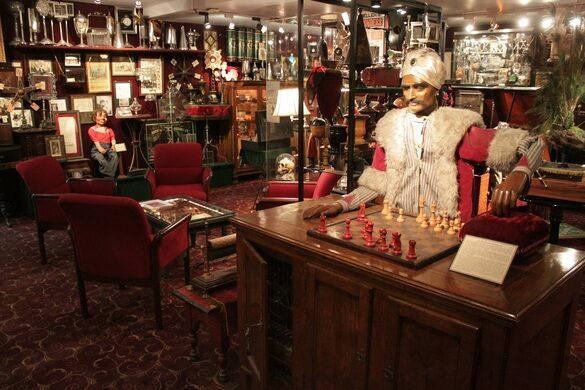 One of John’s most celebrated creations—or, rather, re-creations—is the Turk. 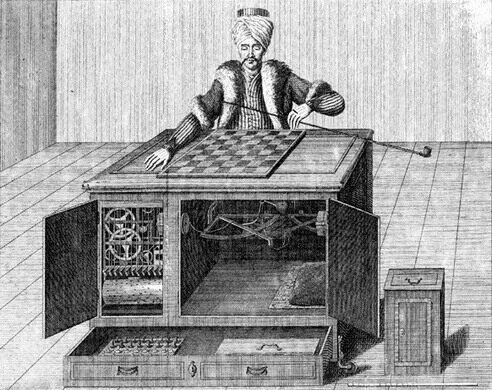 In 1770, Wolfgang von Kempelen conceived the Turk, a “thinking machine” that took the world by surprise. 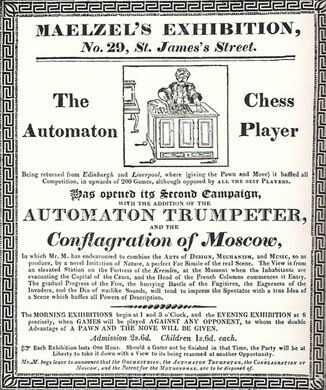 The Automaton Chess Player delighted members of the royalty in Europe and mesmerized multitudes in America, gaining admirers and detractors around the world—many accused him of being a hoax. 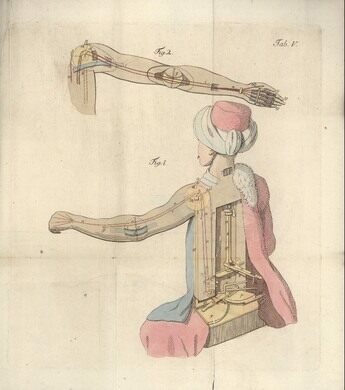 In 1854, the Turk burned in a fire. 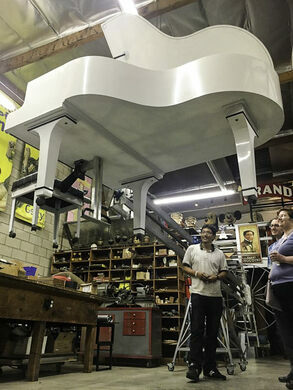 The world wouldn’t see him again for over a century, until John Gaughan brought him back to life. 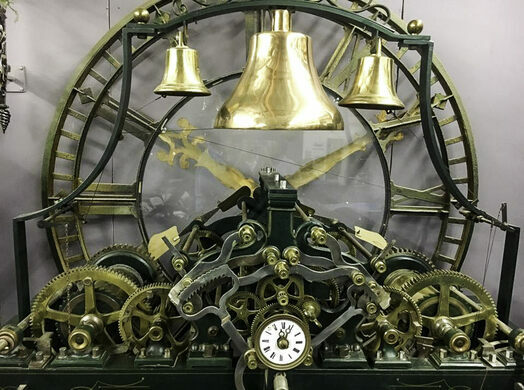 For this exclusive Atlas Obscura Society adventure, John opens the doors of his workshop and invites us to take a look at his private collection, a myriad of artifacts including mechanical figures, mysterious apparatuses, and secrets centuries-old. “It’s pretty spooky at night in here,” he told The New York Times. 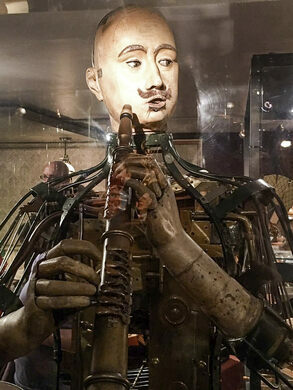 Note: given the complexity of its operation a live demonstration is not possible, but attendees will be able to observe the Turk up close while Mr. Gaughan guides them through its controversial story. Street parking and limited parking at the property are available.